Ijen crater or Kawah Ijen, as it is known locally is Indonesia’s famous sulfur belching volcano. It is here that hundreds of men carry out one of the most gruelling and dangerous jobs in the world. 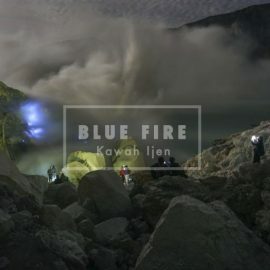 The work at Kawah Ijen begins with a 3 km climb up to the crater rim and down to the vent, where the sulfur forms. The sulfur is broken into manageable pieces with nothing more than metal rods. The miners have little to none safety equipment and have to battle the toxic sulfuric fumes which are constantly expelled from the vent. Once the sulfur is broken up, it is loaded into bamboo baskets. The weight of the loads starts at 50kg and sometimes exceed 100 kg. The men carry the sulfur up a winding path of crumbling rocks and sand, a step in the wrong direction can mean death. The reward awaits at Ijen sulfur collection base, where the miners can expect an amount of money considerably larger than anything they’d make from most other jobs in rural. 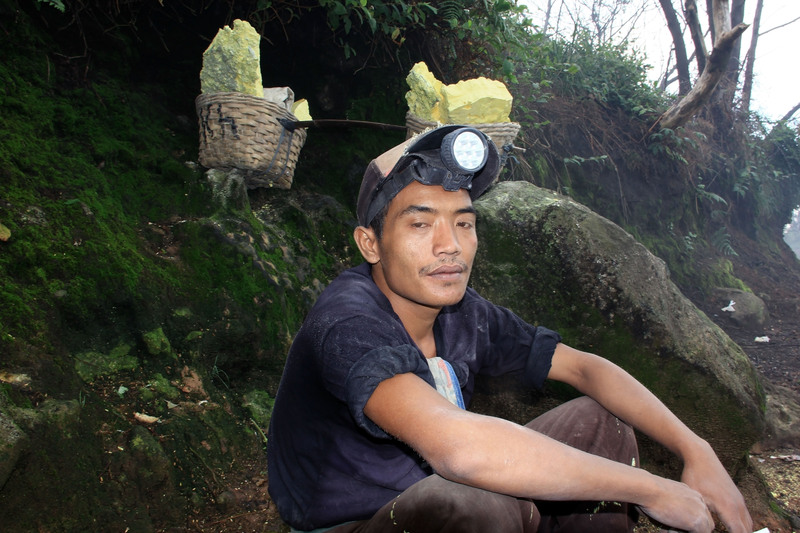 We are ijen expedition tour offers you to see how the Ijen crater and the daily life sulfur miners.